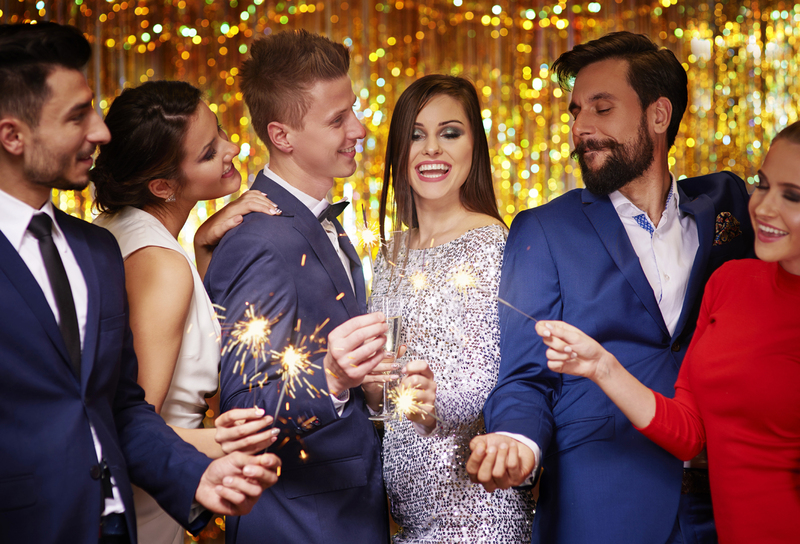 Our Christmas Party Nights are the perfect excuse for you and your friends to get into the festive spirit. Enjoy an exceptional 3 course Festive Meal in the stylish tranquil surroundings of the Caprice Restaurant in Reading. Prices start from £36.95 per person, for a superb Arrival Drink, 3 Course Festive Meal, Tea & Coffee, Christmas Novelties and Disco. Alternatively, why not add a half a bottle of Wine to liven up the occasion.